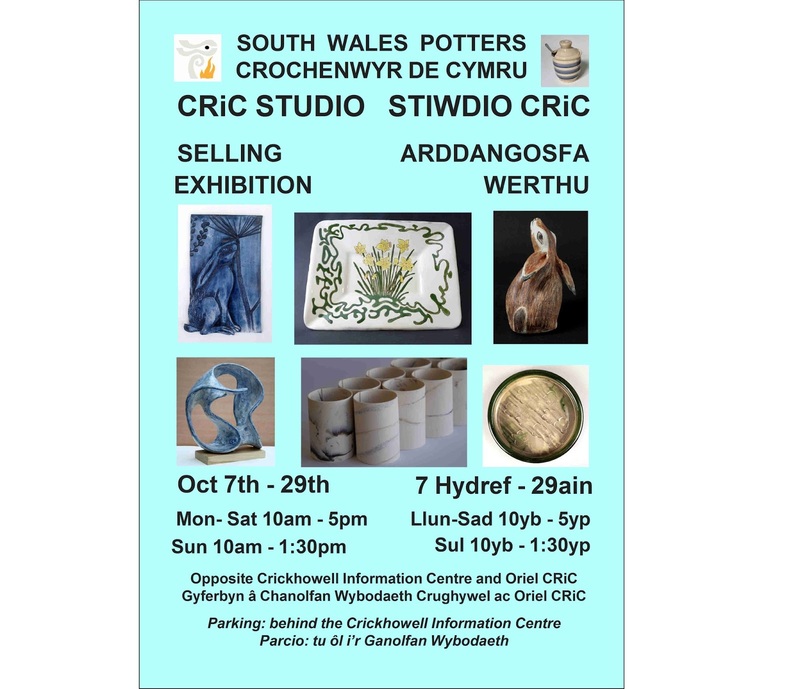 I look forward to exhibiting my work with other members of South Wales Potters. There will be a diverse range of work on display to enjoy and buy. You will have the opportunity to meet and chat to one of the makers.